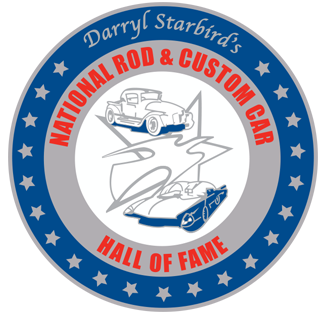 For almost 60 years, the Darryl Starbird National Rod & Custom Car Shows have been produced across the country by the legendary car customizer himself. Shortly after the 2014 show, Darryl made the decision to pass the torch onto two of his children, Cliff Starbird and Cristy Starbird Bledsoe. With nearly 50 years of show production experience between them, the Car Show has been passed down into excellent hands. We know that this show has been a staple for the community and the lives of those that make an effort to come out, so we cant wait to prove to you that the new producers have what it takes. With fresh ideas and a willingness to mix things up, we hope that the next 60 years of show productions are just as great as the last! 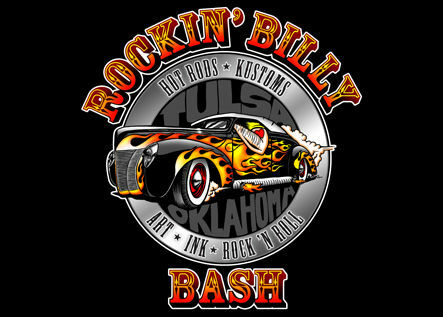 A celebration of the spirit of the traditional Rod and Kustom kulture, as well as the do it yourself attitude that everyone can relate with, the Rockin' Billy Bash is a good time for the whole family. Pinstriping, tattoos, barbershop you name it, we got it! 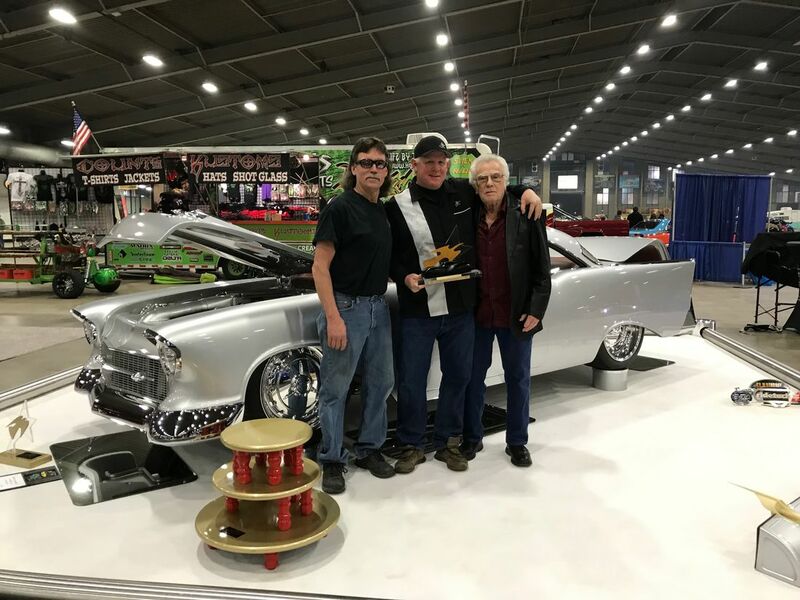 Congratulations to Johnny Martin out of Alamosa, CO for winning the 2019 Go for the Gold Award with his immaculate '57 Chevy Hardtop! Do you have what it takes to bring home the award in 2020?